For Valentine’s Day you could make Raspberry Cream Cheese Heart Tarts, Dried Cherry Scones or these sweet little Puff Pastry Hearts, but put a cup of chocolate Mousse in front of anyone in our family and we would probably step on each other to get to it — lovingly of course! There’s nothing more fluffy, creamy and luscious when it’s made with the freshest ingredients possible making it the perfect indulgent treat for Valentine’s Day. 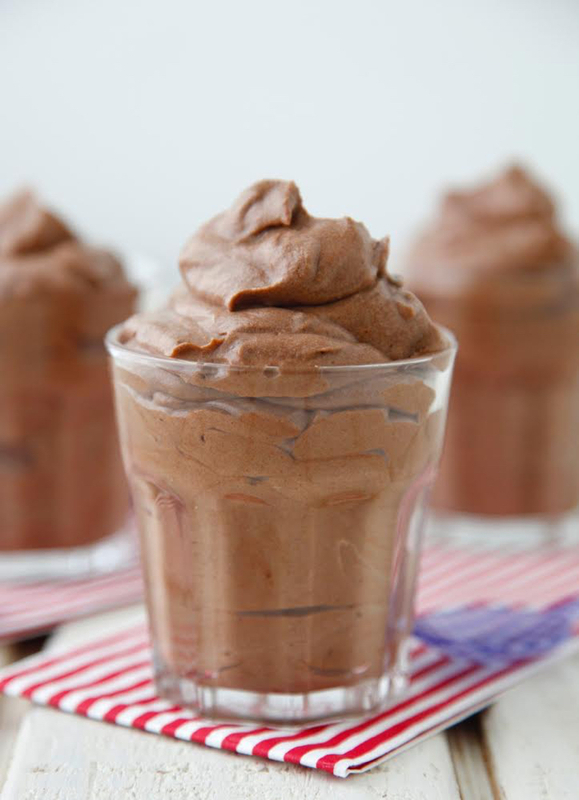 Chocolate mousse doesn’t need to be thick and pudding-y, though, it should be light and airy. 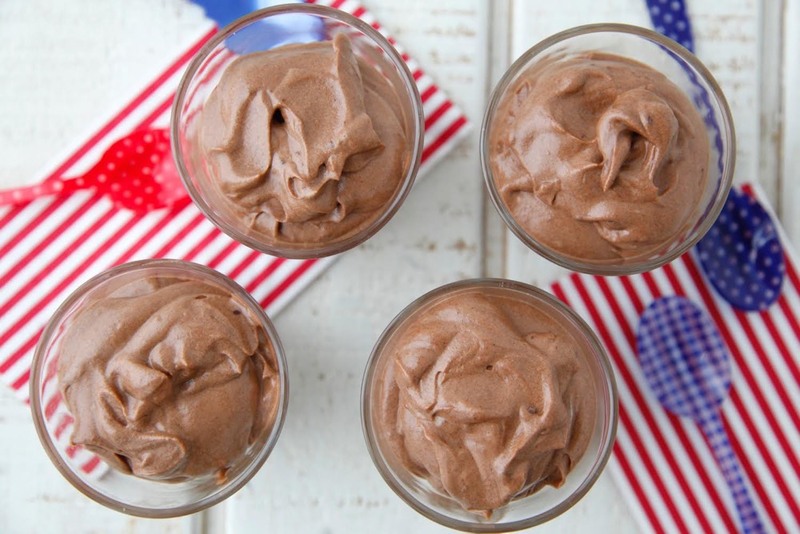 This Eggless Chocolate Mousse Video will quickly show you how simple it can be. Don’t feel like you need to make a 20 step dessert for your loved ones when you make a treat everyone will love. This looks yummy and I want to make this for my kiddo who is allergic to eggs.! Your video nor your post give specifics on the amount of water, sugar, chocolate chips, and cream. Was it intentional to leave out the recipe? If you click on Eggless Chocolate Mousse highlighted in red it will take you to another page with the recipe. I don't like to watch the videos, would rather just look at the recipe in print! Hi :) Love your site! It's a family favorite! Could I substitute white chocolate baking chips for the dark/milk chocolate chips? Will the texture be the same? The texture should stay the same and I think that substitution would work out. Let me know if you try it! Can you use cocoa powder instead of chocolate chips? How much?